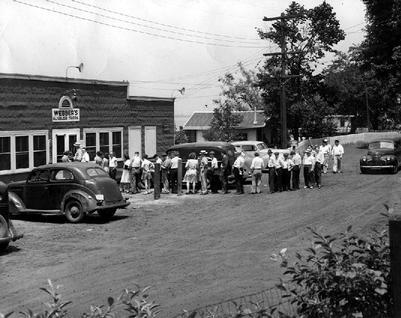 It all began in 1933, when a determined John N. Webber and his wife, Alice decided to open a small business on the banks of the Ottawa River known as Webber's Carry Out. 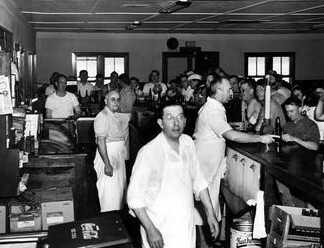 During those days beer could only be sold in the state of Ohio, Monday thru Saturday. Mr. Webber knew the Ohio Law, but he also knew the Michigan Law as well. Michigan law had no law against the sale of beer on Sundays. 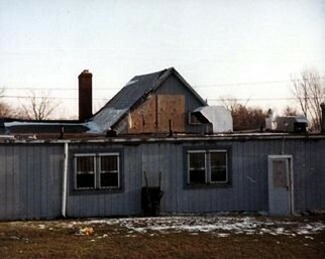 So with two cases of beer and a Michgan address just inches from the border, Bob Webber opened his doors and turned his first profit. 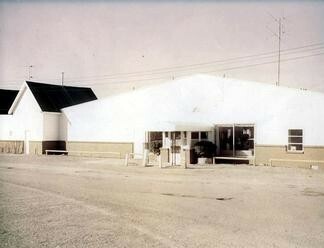 The little carryout became so well known that the locals would line up outside the doors on Sundays waiting to get in! 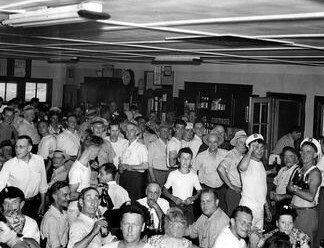 The people would come from miles around to buy their beer, three bottles for 25c or $2.00 per case! The customers would purchase their beers and sit in the parking lot drinking with their friends and neighbors, gazing at the beautiful Ottawa River. There was a time when the parking lot was literally paved with beer caps! In 1934 the State of Michigan changed the law pertaining to drinking. From this time on all drinking had to be done under a roofed enclosure. 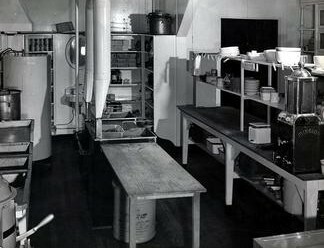 It was at this time the Tavern was built with a small kitchen to serve fish sandwiches and a few other seafoods. Rumor also has it that in a small back room patrons could try their luck on the slots! 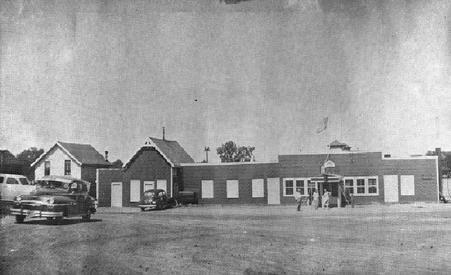 In 1936 the Tavern was destroyed by fire. 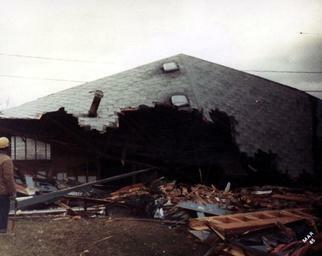 In a matter of days plans were made to rebuild another Webber's Tavern and Restaurant. This time a large kitchen and full seafood menu would be added. 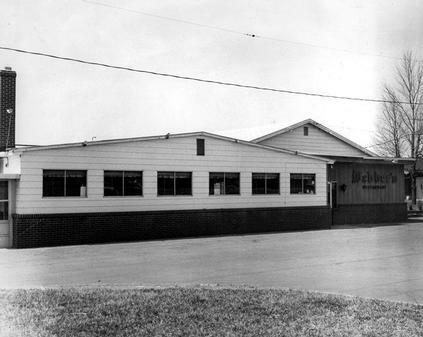 In 1946 Robert K. Webber assumed management responsibilties of the restaurant from his father, John Webber. 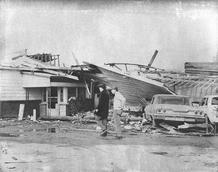 In 1965, on Palm Sunday, the restaurant was destroyed by a tornado. 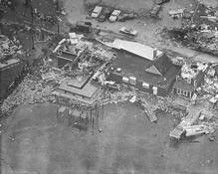 At this time Bob Webber made plans to rebuild and within 120 days he was back in the seafood business. 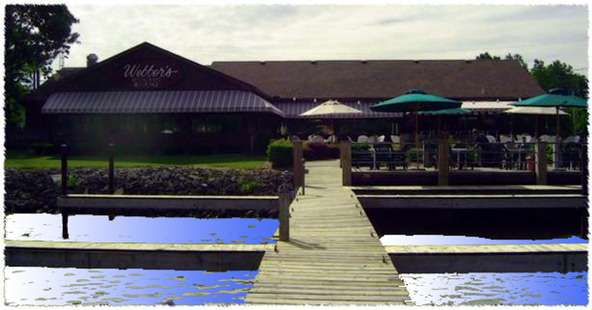 In the spring of 1980 the ownership of Webber's Tavern was to leave the Webber family for the first time in 45 years. At this time it was sold to Larry & Rebecca Merryman. 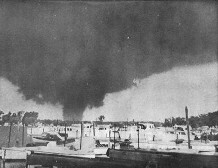 In November of 1984 Webber's for the second time was destroyed by fire. A crack in the masonry chimney was the culprit of this tragedy. Plans were immediately begun to rebuild and with in six months the restaurant was back in operation! 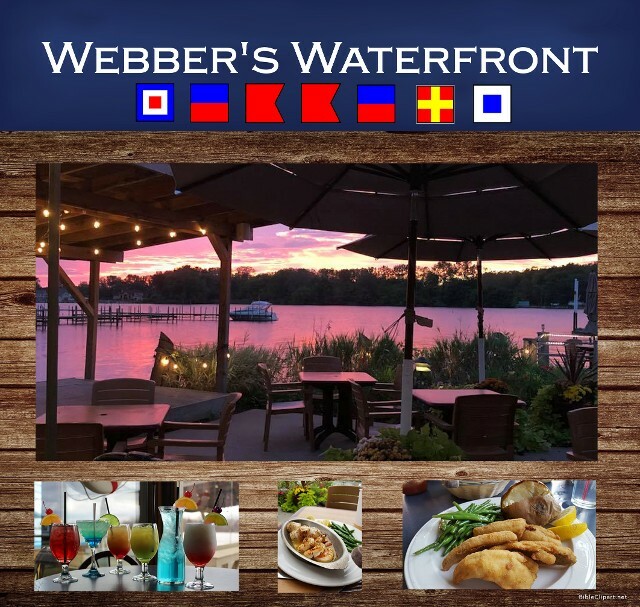 The Merryman family has proudly operated Webber's Restaurant for the past 31 years. And we are looking forward to many more years to come. Please come join us in celebrating 85 wonderful years of serving our community! Call Today for Reservations or Take Out Orders! Thank you for your interest. From time to time we will be sending out information regarding upcoming events, new menu items, and online printable coupons or specials! If you are interested, please sign up using the form to the right. We look forward to hearing from you soon.